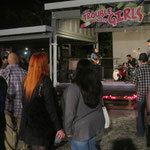 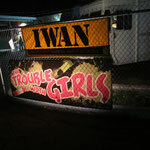 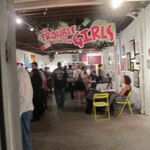 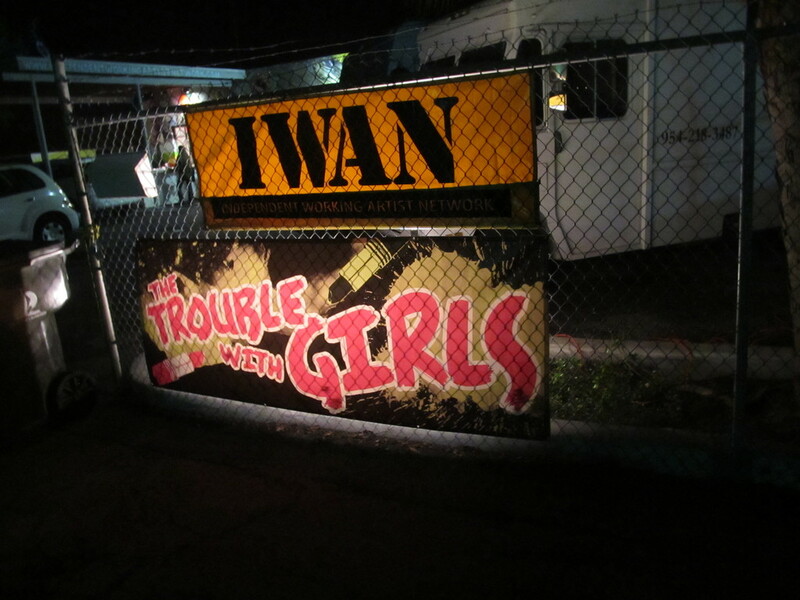 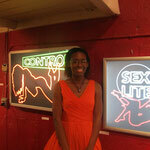 I participated in the The Trouble with Girls All Female revue in April. 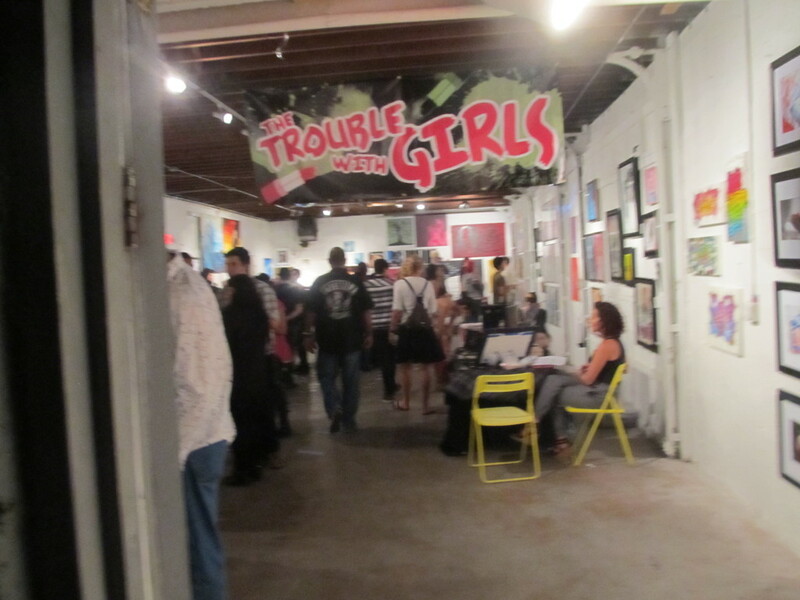 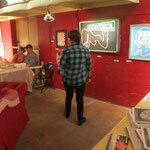 The show featured female artists and work that challeneged social constructs. 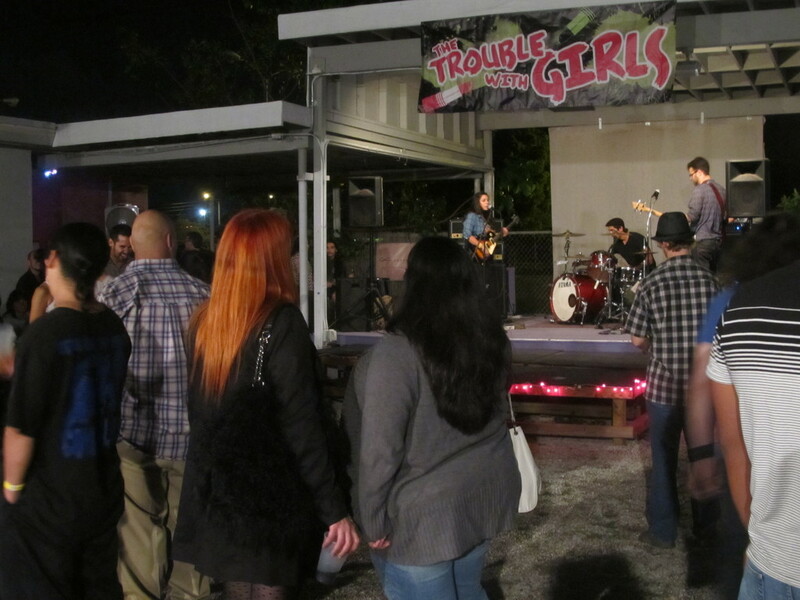 There was a stage where bands performed. 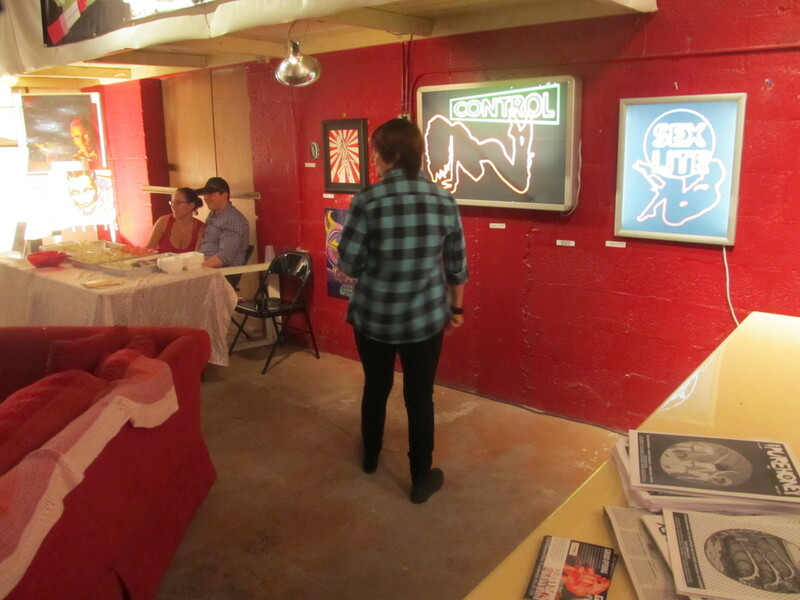 There were a few craft vendors outside that sold wonderful handmade goods.